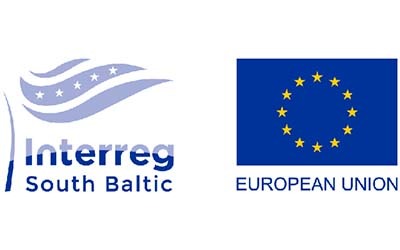 The Interreg South Baltic Programme is looking for a Project Officer with specialisation in green technologies. Deadline for applications is 28 April 2019, 24:00 CET. The interviews will be held on 8-9 May 2019, in Warsaw, Poland. 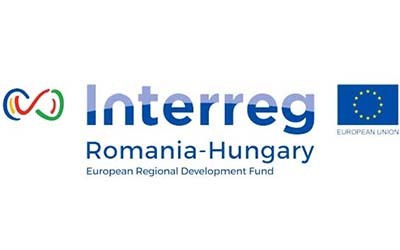 Interreg CENTRAL EUROPE is currently looking for a Financial Officer for Technical Assistance who will be responsible for managing and monitoring the technical assistance as well as supporting the programme management.